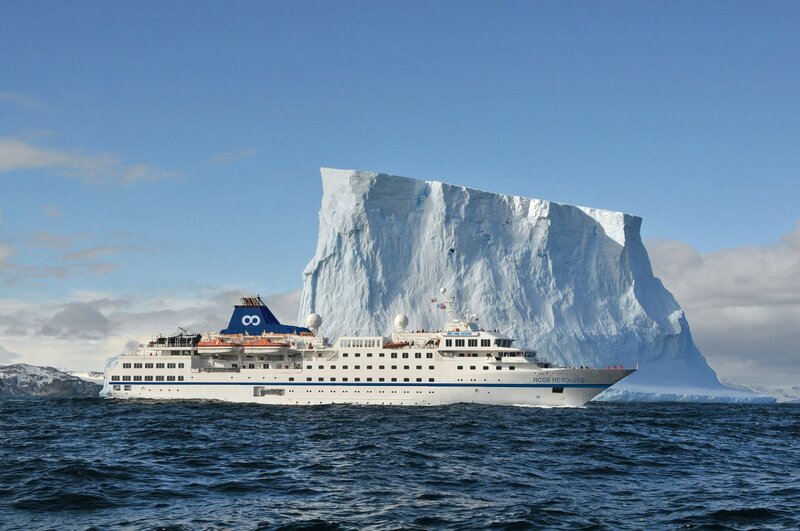 Vancouver – Following the announcement that One Ocean Expeditions (OOE) will be celebrating its 10th anniversary year with the addition of RCGS Resolute to its fleet in November 2018, the expedition cruise specialist has also revealed that it will be expanding its cruise program in 2019 to include several new itineraries in Chile. 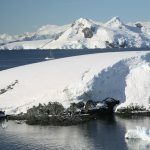 The first voyage of this new programme, which will also be the inaugural non-polar expedition on board RCGS Resolute, will venture into the maze of inlets and islands of the dramatic Chilean Fjords in March 2019, immediately after the last cruise of the Antarctic season. The timing of this trip means that guests can experience the White Continent AND South America by combining OOE’s Antarctic Peninsula Adventure (21-31 March 2019) and the new Chilean Fjords Expedition (31 March – 13 April 2019) on an amazing 23-night voyage! 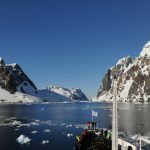 Highlights of the cruise include the impressive tidewater Marinelli Glacier in the UNESCO designated biosphere of Alberto De Agostino National Park. 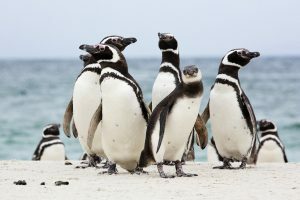 Here passengers are very likely to encounter a variety of resident wildlife such as South American sea lions, Magellanic penguins, whales and the iconic Andean condor. 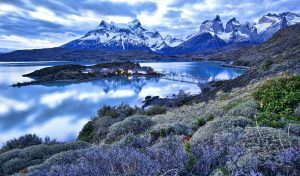 Hikes in ancient forests, led by experienced local guides, and the spectacular Torres del Paine National Park are also high spots of the voyage. Exciting navigation follows as the ship heads on towards Brüggen, the largest glacier in the southern hemisphere outside of Antarctica – a colossal sight, particularly when viewed from the low vantage point of a zodiac! The superior capability of RCGS Resolute and the excellent level of comfort provided means that passengers experience the highest standards of on board programming and expedition style cruising whilst enjoying exceedingly comfortable cabins and a vessel purpose-built for passenger travel. 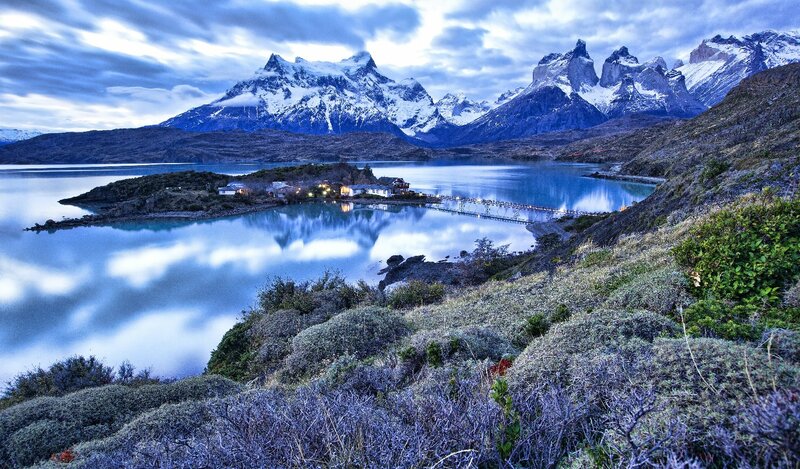 Prices for the Chilean Fjords 13-night expedition cruise start at US$5695 per person sharing a triple cabin and US$6995pp sharing a twin cabin, both with private bathrooms. One Ocean Expeditions is a proudly Canadian world leader in polar exploration. Committed to environmental and social responsibility, One Ocean Expeditions offers passengers personalized polar marine experiences in the most beautiful places on Earth. 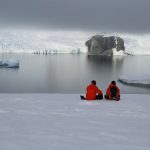 With a range of innovative expedition cruise itineraries in Antarctica, Arctic and Canada’s East Coast, Greenland, and Norway, One Ocean Expeditions has earned a reputation for exceptional quality, customer service, industry-leading safety standards, and unparalleled value. 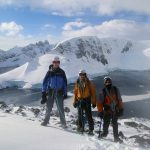 One Ocean Expeditions is a unique partner to our Polar Regions, committed to supporting environmental awareness and education, world-class scientific research in sensitive ecosystems, historical preservation, and the sustainment of local communities. 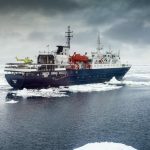 One Ocean Expeditions maintains ongoing affiliations with an array of scientific and educational institutions, and is proud to serve as the exclusive marine travel partner of The Royal Canadian Geographical Society.